Raymond Nelson, a student support specialist at Memminger Elementary School in downtown Charleston, teacher Kenneth Joyner and the “Boys with Purpose” club. 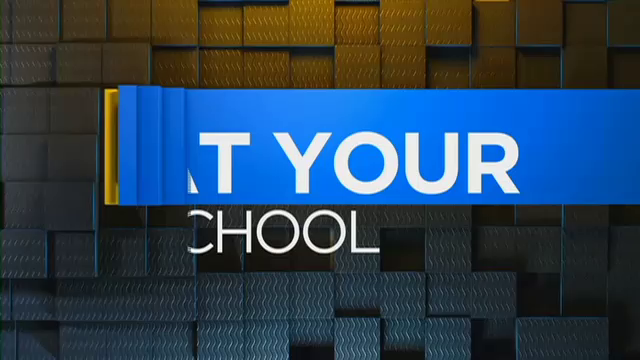 A counselor at a Lowcountry school in Charleston, South Carolina is helping young boys become young gentlemen. 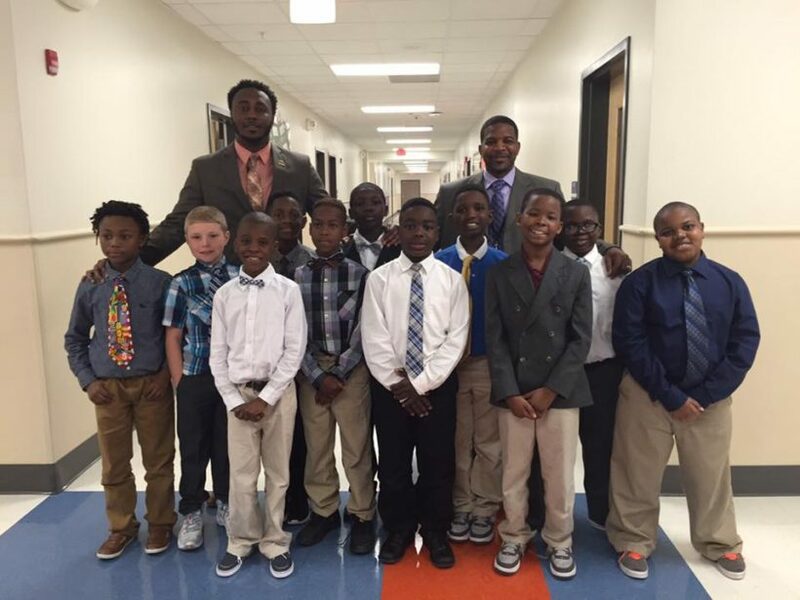 Every Wednesday nearly 60 students at Memminger Elementary dress for success and meet for the Boys with Purpose club. Every Wednesday, dozens of first through fifth graders walk into class in their Sunday’s best. At his mother’s request, Nelson himself joined a similar group as a child. “It helped me to be a better man and I could spread the knowledge to the young boys,” Nelson said.